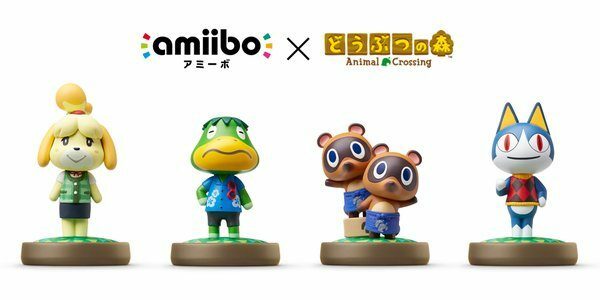 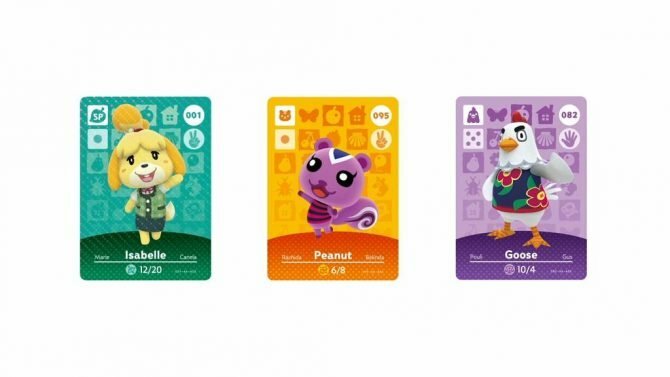 Four new Animal Crossing amiibo will be releasing in Japan on March 24th (pictured above): Summer Outfit Isabelle, Rover, Kapp'n and Timmy & Tommy. 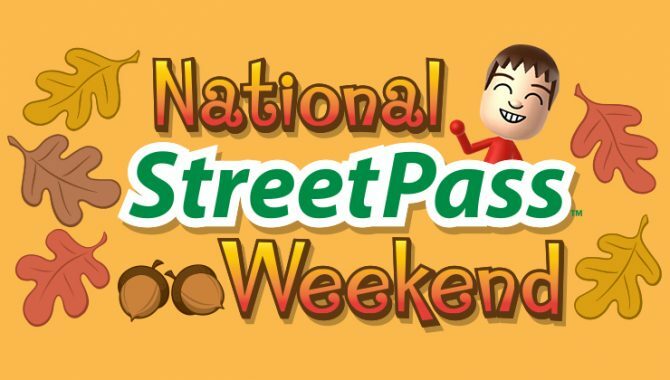 To celebrate Thanksgiving weekend in North America, Nintendo has setup a National StreetPass Weekend event for 3DS owners, beginning November 26th and ending November 29th. 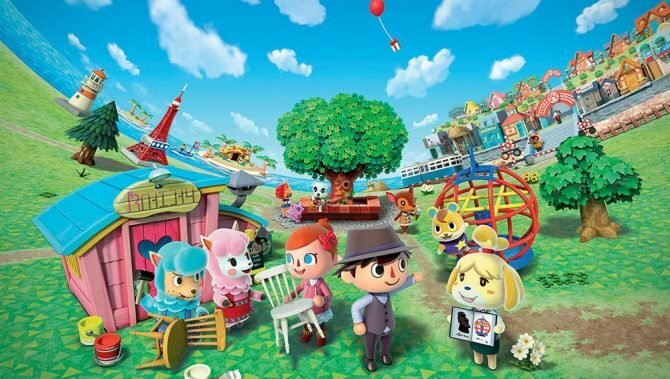 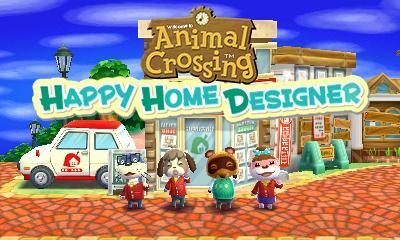 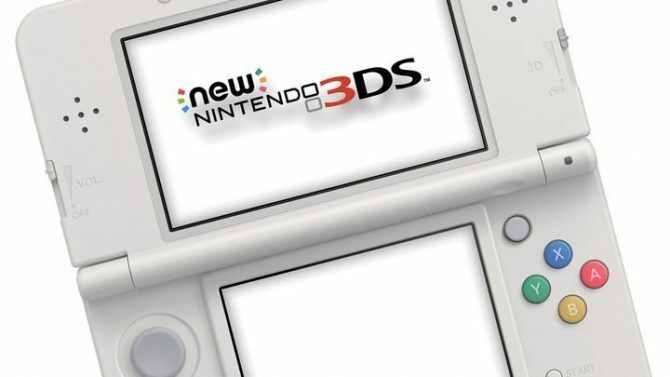 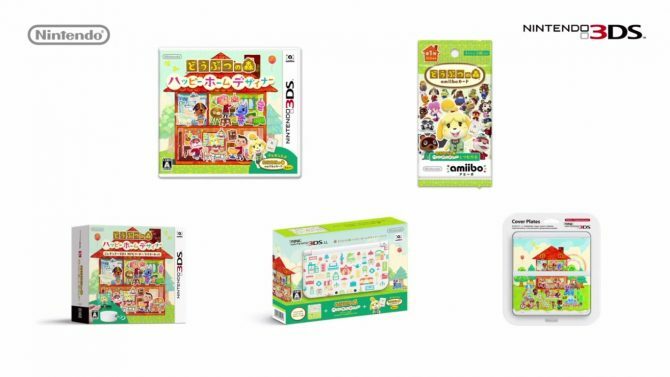 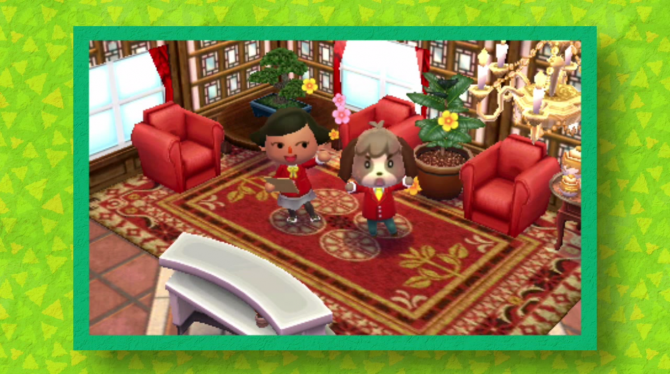 Animal Crossing has always been one of the engaging (and unbelievably adorable) series to grace Nintendo's consoles, with a brand new title on the 3DS focusing on the playful home building aspects of the series.